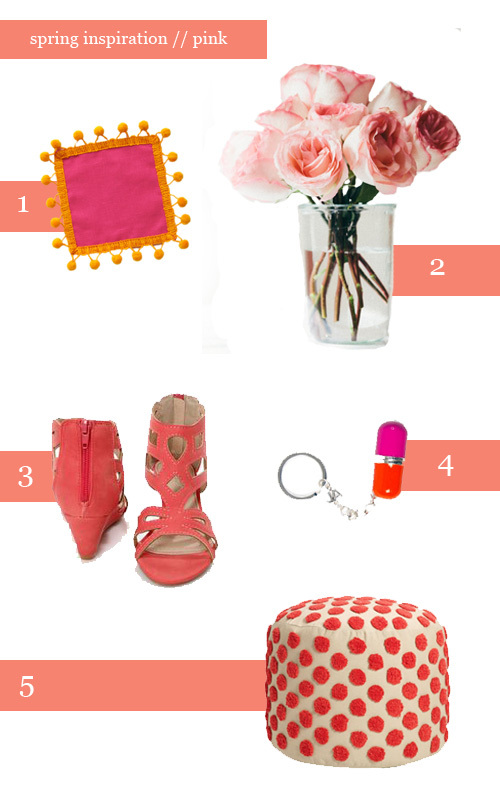 This color makes my heart skip a beat and I’ll be stocking my closet with lots & lots of pink this spring! Also, how beautiful are those roses? Here’s a tutorial on how to get them looking all dapper and blossoming!